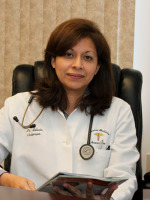 Dr. Silvia E. Coleman graduated with honors from UACA Medical School in San Jose, Costa Rica in 1990. She then attended New York Downtown Hospital in NYC, NY, where she completed her Internal Medicine Residency. 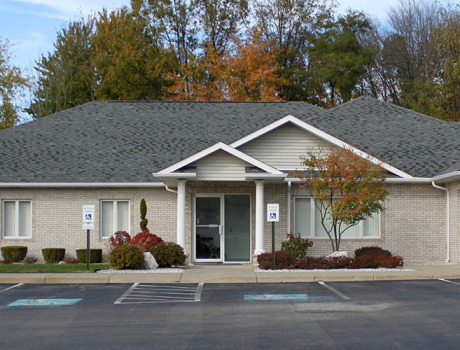 Dr.Coleman is Board Certified in Internal Medicine; and has been in practice in New Castle for over 20 years, providing experienced, caring and independent assessment and treatment of all her patients is her passion. Dr.Coleman and her husband, John enjoy swimming, traveling, and spending quality time with their twin daughters, Mallory and Veronica. 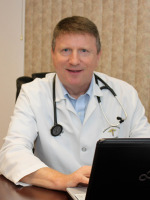 Dr. Magda has been in private medical practice since 1993. He attended Jagiellonian University Medical School in Krakow, Poland. He completed his residency at New York Downtown Hospital in New York City. Dr. Magda is also a medical director of Jameson Hospice, which is a volunteer position. He was just elected President of the medical staff at Jameson Memorial Hospital. He is actively involved in his church. Commitment to excellence and compassionate care are Dr. Magda's guiding principles. He enjoys spending time with his wife, Aleksandra and 2 children: biking, hiking, swimming together and downhill skiing in the winter time. 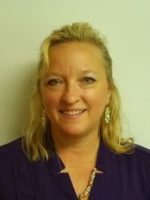 Linda Billings CRNP, FNP-BC is a dedicated ANCC Board Certified & PA Licensed Family Nurse Practitioner with a commitment to preventative medicine and a desire to provide a holistic experience for patients and their families. She graduated with her Post Master’s Certificate in Family Practice from Clarkson College in Omaha, NE in 2014 and also has a Masters in Nursing Education. She has been a practicing RN for 32 years and has experience in a variety of settings including Critical Care, Administration, Education, Home Care and Long Term Care. She joined our practice in 2017.